Flags fly at half-staff at the the Buenavista municipal hall in honor of the town’s slain mayor. Buenavista residents are in fear after the killing of Buenavista Mayor Ronald Lowell “Sample” Tirol last Sunday. Police are considering politics, business, and personal conflict as possible motives behind the killing of Tirol, 38, a bachelor, and a scion of a political family in Bohol. “I feel I am no longer safe here,” said Gina, a resident who asked to withhold her family name. Another resident, Victoria, said she plans to transfer to another residence due to the killings in Buenavista, a fourth class town with a population of 27,261. “I hope there will be no more killing here. It is still scary,” she said. Tirol was the third high-profile shooting victim in Buenavista. The two others were a policeman and a militiaman. Chief Insp. Rully Lauron, Buenavista police chief, Station, admitted that there was a sense of unease among the residents following the killing of the mayor. “I notice that the people were scared since their mayor himself was killed. They found that alarming,” he said. “I hope that the residents would not be cowered by fear. We have disseminated our contact information for people who may have known the whereabouts of the gunmen who killed the mayor,” he added. 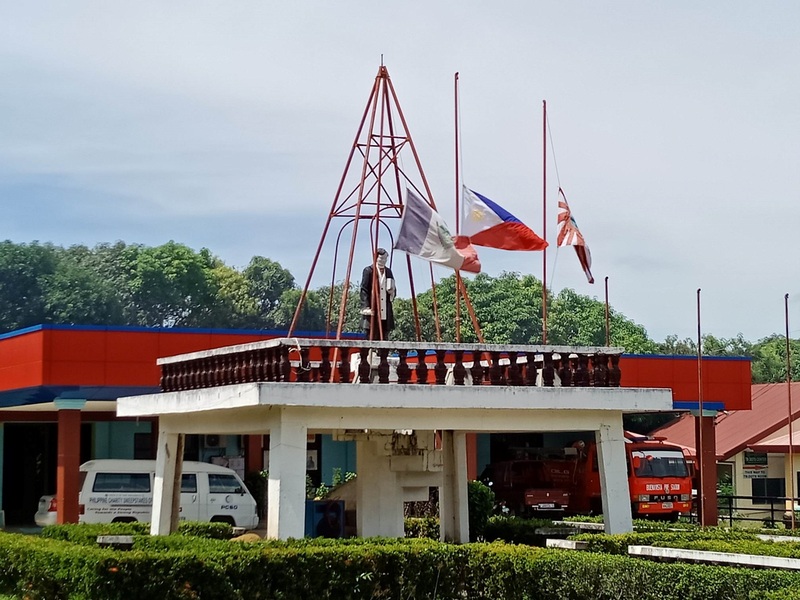 However, it was still business as usual at the municipal hall, said Vice Mayor Dave Duallo who assumed the post of acting mayor following the death of Tirol. Number one Councilor Ma. Christine Cabarrubias-Torregosa also took over as acting vice mayor based on the law of succession. Duallo said it was understandable that the people were shocked by the mayor’s killing. “But life goes on. Our service to the people will not stop,” he said. The police have filed murder complaints against two men who were suspected to be behind the killing of Tirol. Elmer Melencion was identified by witnesses as the one who allegedly shot Tirol while playing a card game inside the cockpit arena that he owned in Buenavista past 3 p.m. on Sunday. At that time, the mayor’s bodyguards were running an errand for Tirol. Melencion, an alleged gun-for-hire, had a separate murder charge but was able to post bail. Also charged was Emedio Aparece Jr. who allegedly served as look-out. “Although we have identified the gunman, the work is not complete since we still don’t have the mastermind,” said Geñorga. Thanks for your letters, all will be answered. Comments welcome at leoudtohan@yahoo.com, follow leoudtohanINQ at Twitter /Facebook.